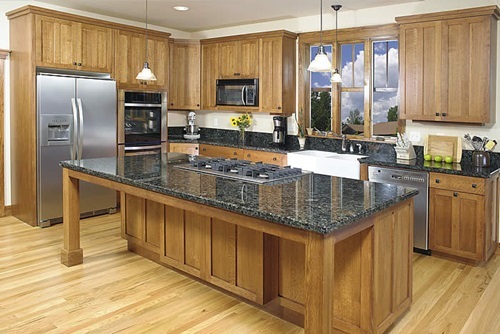 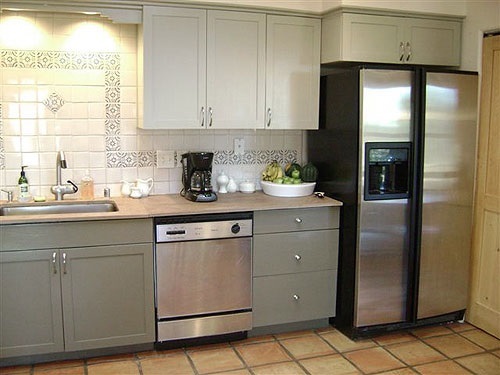 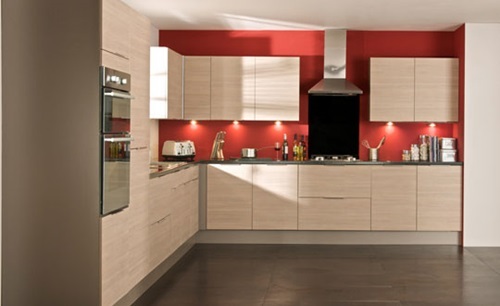 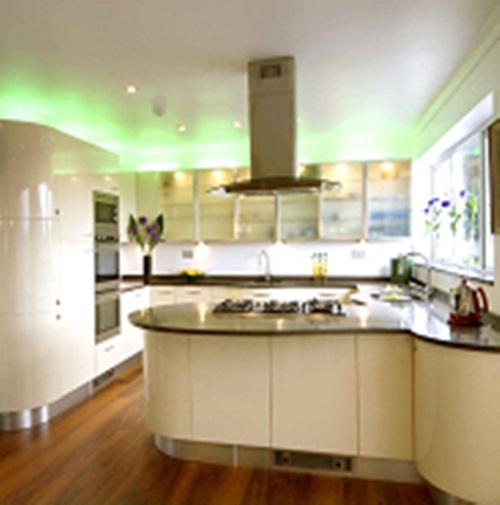 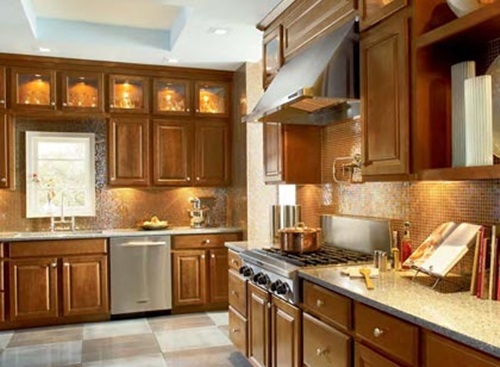 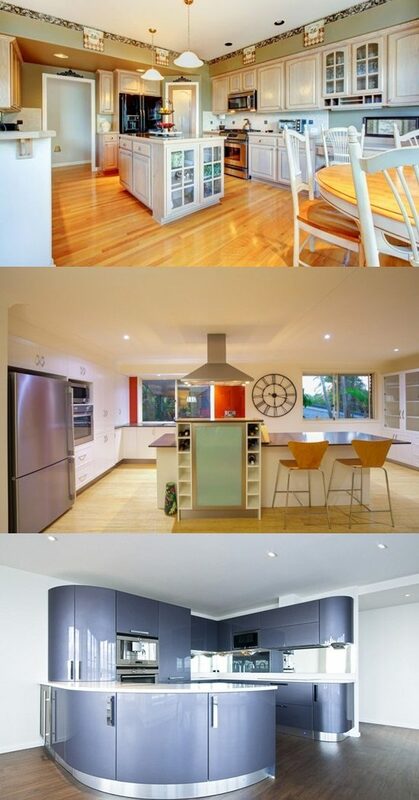 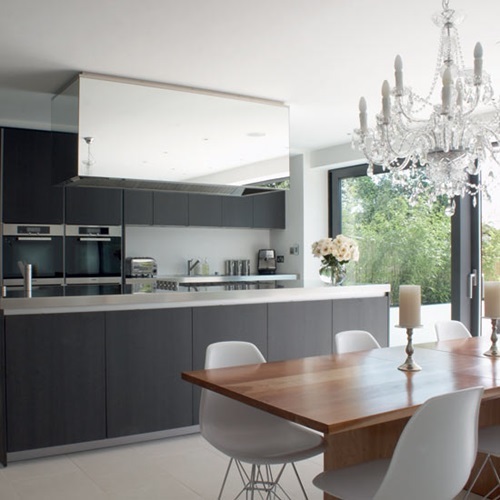 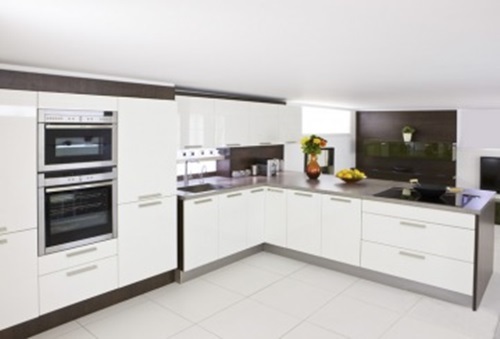 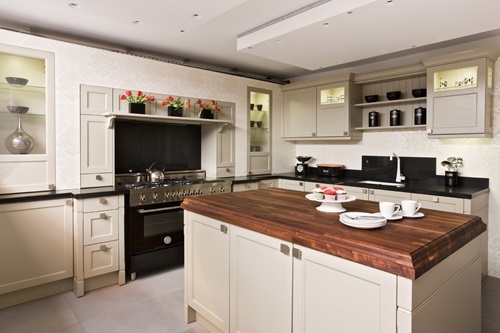 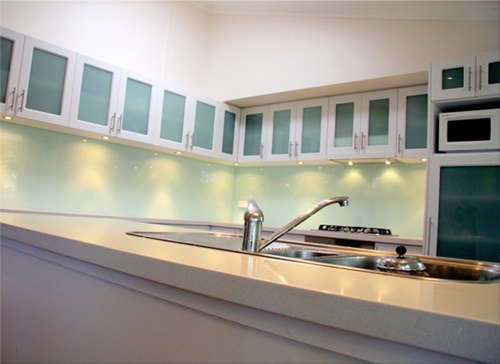 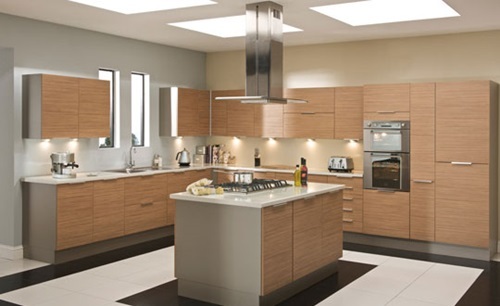 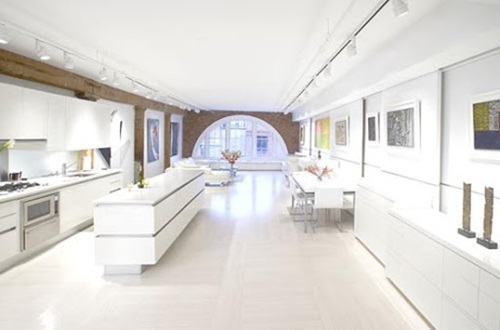 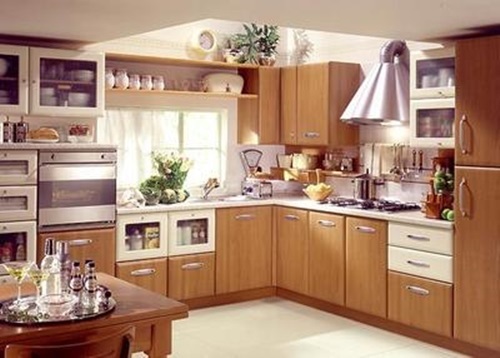 Having an ultramodern kitchen, your guests will not be left unattended because you are buy cooking and preparing food. 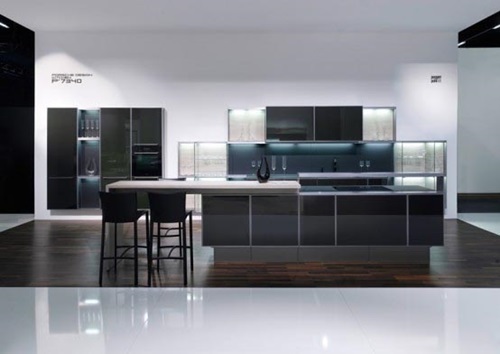 That’s because the ultramodern designers try their best to meet your entire needs even if you have a small spaced kitchen. 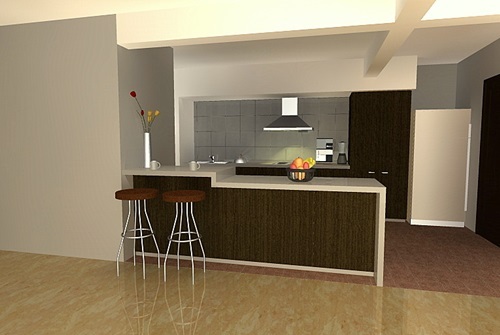 The movable kitchen components will let you gather all of your appliances and utensils in one accessible place to prepare your food easily and quickly. 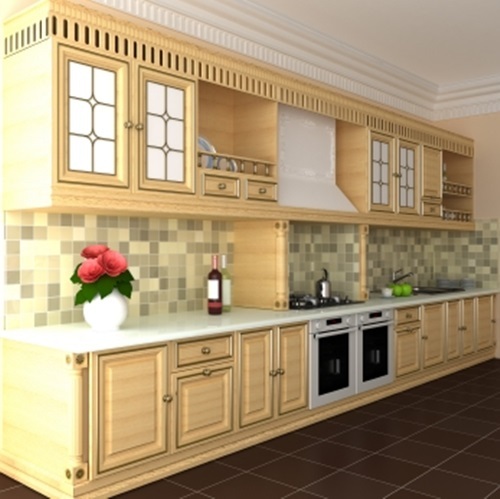 The movable kitchen components are incorporated appliances and cabinets in one piece of furniture to give your kitchen a functional and decorative look. 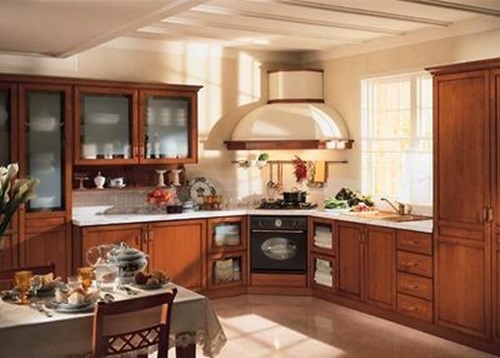 The six pieces of such a kitchen can rotate around one rod as you can shift or manipulate it to get easy and quick access to every part of that kitchen. 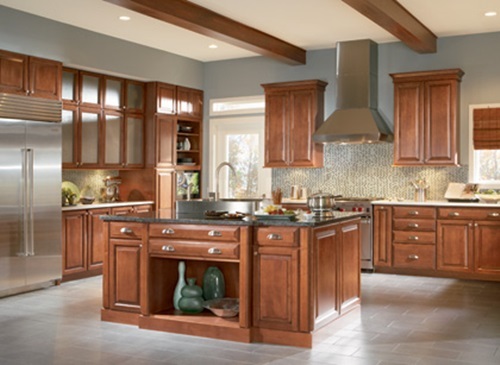 Such a stylish kitchen will let you cook while entertaining your guests and can be a great remodeling project to your old kitchen. 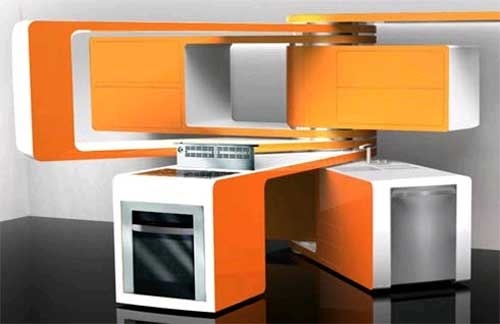 The convertible mini kitchen is another moving kitchen design that will increase the functionality of your small ultramodern space. 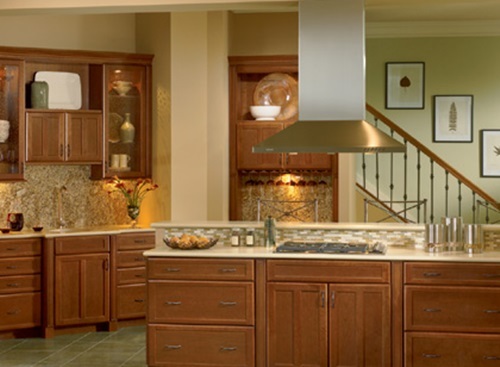 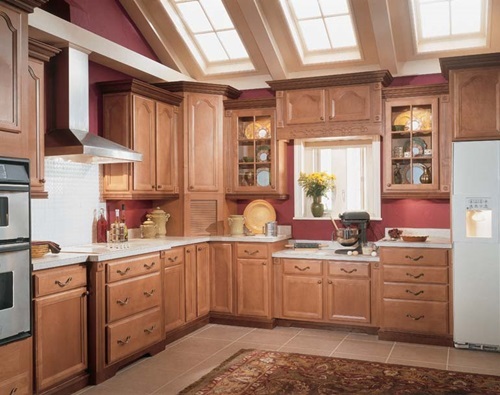 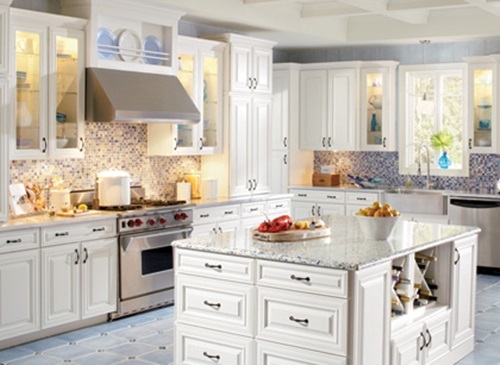 This moving kitchen includes a storage area for your regularly used utensils, a foldout workspace, and a cooktop. 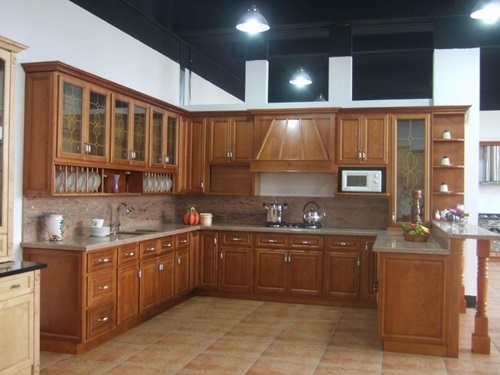 You can store all of your items and use the surface of such a piece of furniture as a dining table.The mobile all in one kitchen will give your home a luxurious ultramodern look. 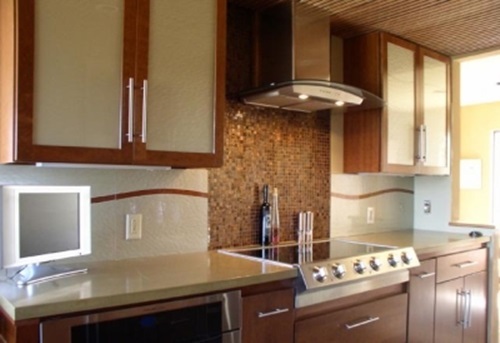 The kitchen has a cabinet, a sink, and cooking rings to let you cook, clean, and prepare food in one place. 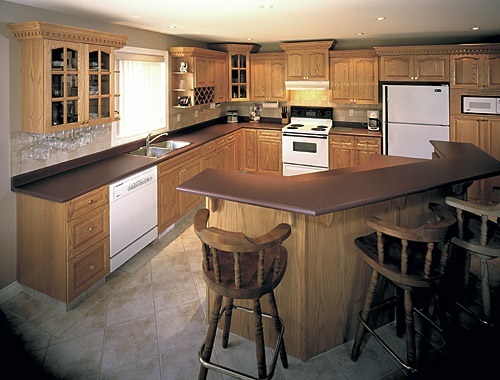 You can increase the space of your countertop using the hinged cover. 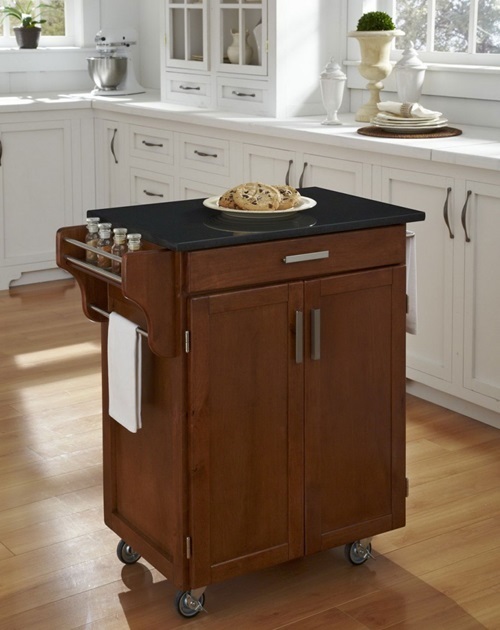 The concealed mobile kitchen has its incorporated stove top, fridge, cutting board, and storage space. 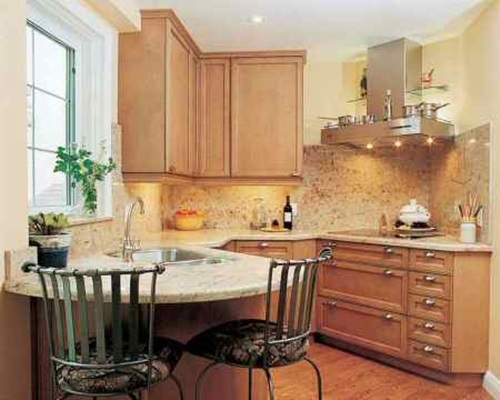 When you finish your cooking, you can press a button to close the kitchen and conceal its components. 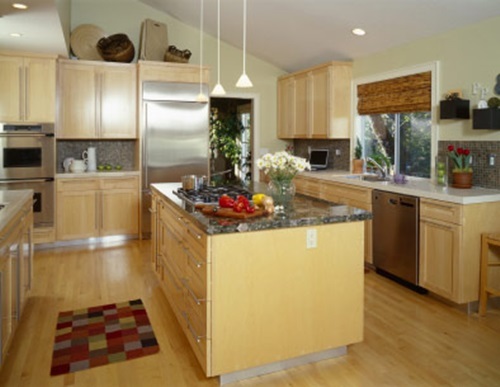 The aesthetic look of that cover may set it as the focal point of the kitchen, but you can place it at any corner to use the place as a living space.